Maxwell Greene in London, offers German car servicing, maintenance, diagnostics, MOT Testing and general car care throughout the South West London area, specifically in Fulham. 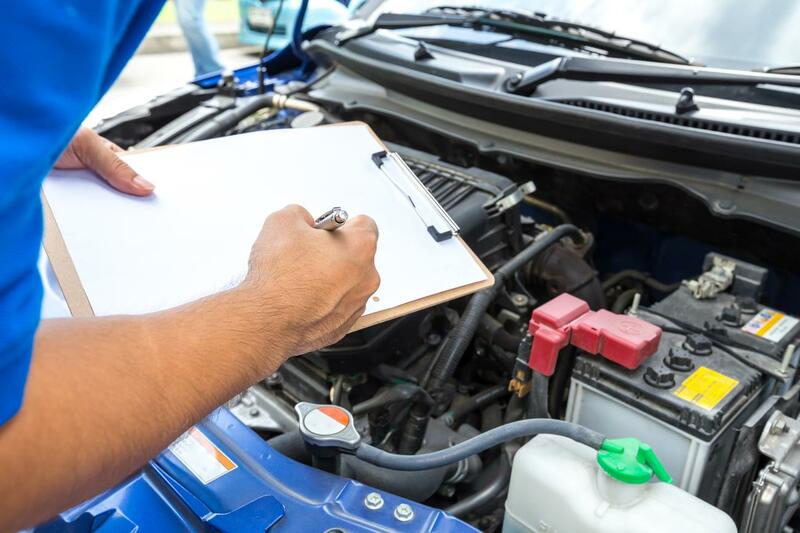 Whether your vehicle requires a service or has an engine management fault, all repairs and diagnostic works are carried out on site by our fully trained technicians. Whilst we can service any German car, our diagnostics department specialises in Mercedes Benz cars. 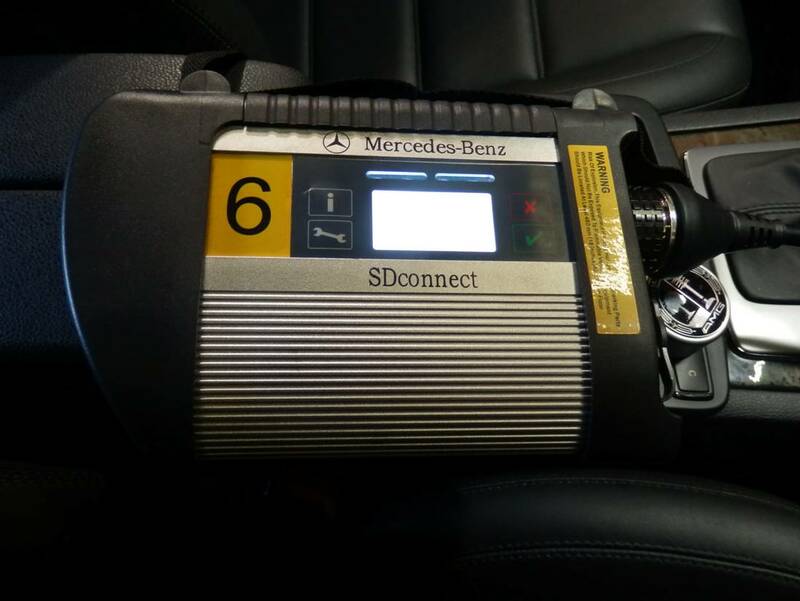 We have the latest original equipment straight from Mercedes so that we can give your car an expert diagnostics service and make sure that whatever problems you may have are found and resolved with complete precision. 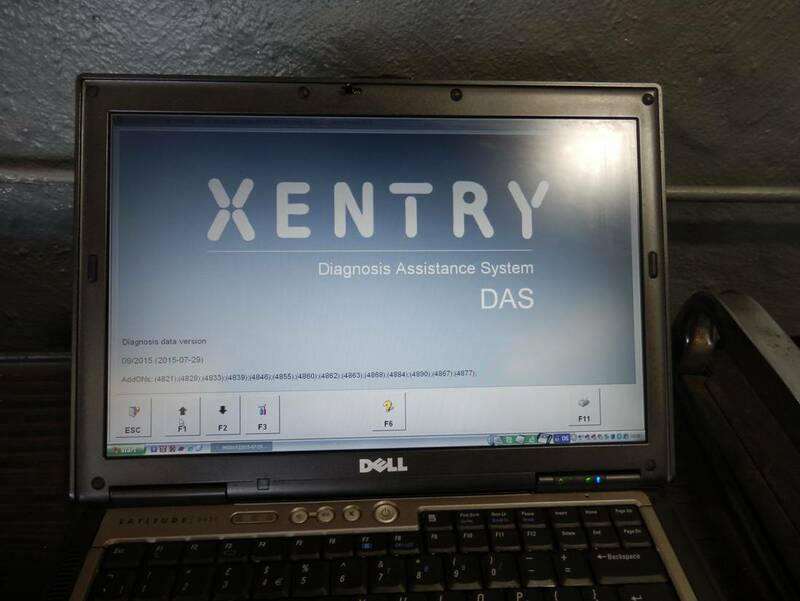 We have invested heavily in the very latest diagnostic equipment and are able to carry out all diagnostic procedures up to main dealer level. Monitoring and recording the live data from your vehicle, either via serial or parallel communication during a road or static test, allows the information to be analysed to locate even the smallest glitch in a vehicles' system and can provide an accurate and fast diagnosis, and with Maxwell Greene you'll always find the latest equipment - explaining why our diagnostics are the most accurate and the fastest in South West London. 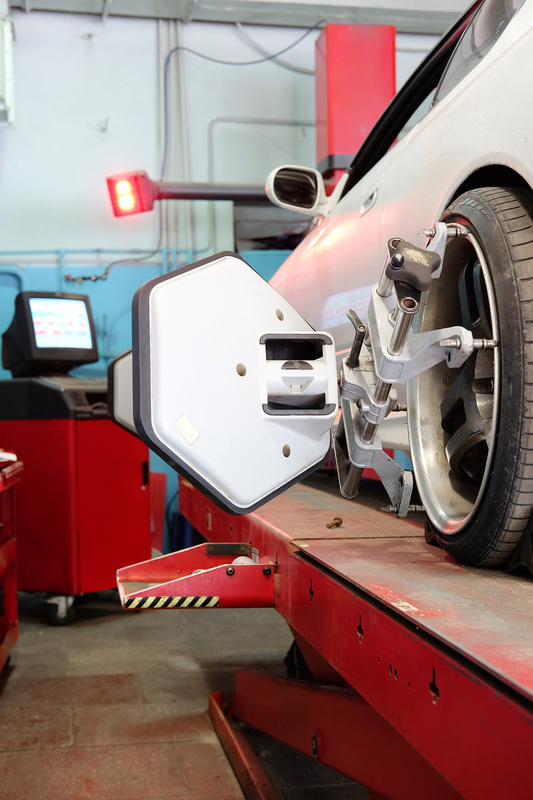 With our diagnostic equipment we can get to the bottom of your problem even if it is as minor as turning off an airbag or engine management light. You don’t need to run back to the main dealer and pay expensive test costs, we can and will save you time and money. Maxwell Greene strives for customer satisfaction above all else, and we know that that means clean, accurate results reached at speed at a small cost. We are proud to say that we are the best at what we do across Fulham, and have truly unbeatable quality and prices. As a proud German car specialist, we cover every German make, so no matter what your model Maxwell Greene will be here to give it the full, premium service. Maxwell Greene promises to value each car as if its their own, so that your car is in safe hands. We pride ourselves on being able to confidently say that we are the most trustworthy and reliable car garage in not just Fulham, but all of South West London.